My Mom Style Icon by Piper Weiss. Image courtesy of Chronicle Books. Writer Piper Weiss never knew her mom was so cool, until one day while digging around in her mother’s closet she discovered a 1960s crochet belt. (A retro look Piper had been searching for in vintage shops.) Amazed that her mother, Marilyn, ever owned something so hip, she dug some more and began asking questions. She heard stories about parties in the West Village, world travel, and gentlemen admirers. Piper realized her mother led an exciting life before becoming a mom, and she did so with great style. Inspired, Piper found photos to go along with the stories and started a blog, which eventually included not just her mother but photos and stories of other moms. 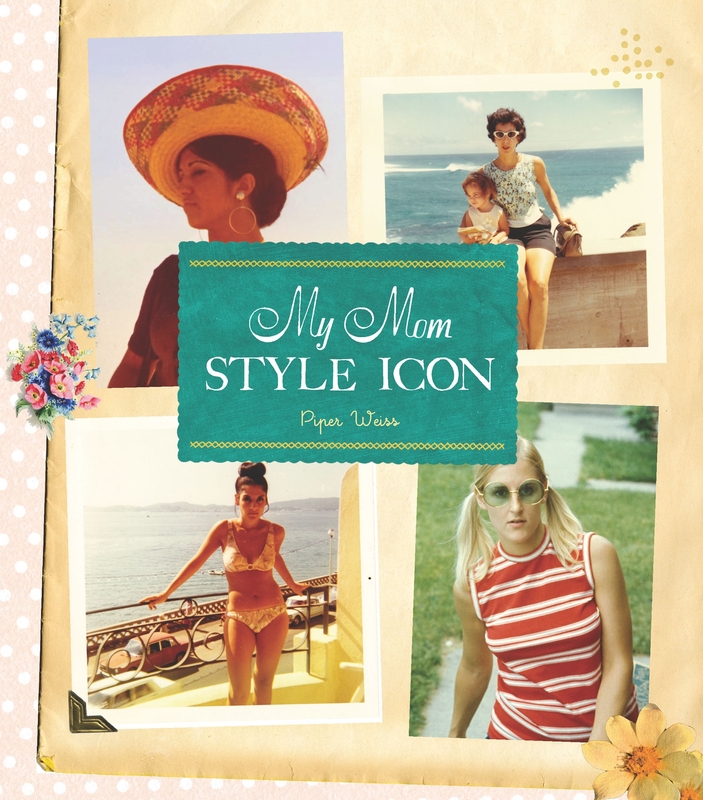 Now we have a book, My Mom, Style Icon (Chronicle Books, 2011), based on Piper’s blog of the same name. The book presents 200 photos of everyday moms from around the world, Texas to Moscow, living their lives and dressing with flair. Submitted to Piper by proud sons and daughters, each photo includes a paragraph telling where and when the photo was taken and who this woman was – student, traveler, model, performer, wife, and of course, Mom. The photos date as far back as 1925 and up to the 1980s. The book is nicely formatted and divided into sections. It’s a visual treat, but there is no shortage of content. 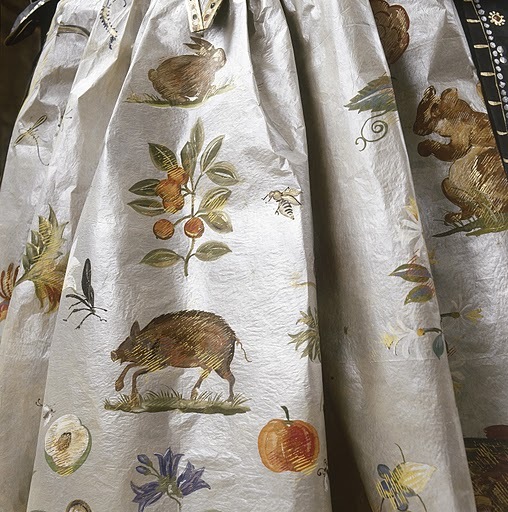 Piper includes an introduction, tales of her mother, and a little fashion history. It is both fun and touching to look at all the pictures and read about engaging women, including a jazz singer in San Francisco and a fashion publicist in New York. One mom was a model and the sixth wife of Norman Mailer. Another was a fashion illustrator for a Philadelphia department store. There are car enthusiasts, rebels, and trendsetters. Moms in gingham, leather, maxis, minis, hats, gloves, wedding dresses, date dresses, and bikinis. Women under the radar, but just as inspiring. As a proud daughter of a stylish mom, what I like most about this book is that it honors women who haven’t stepped one foot on a red carpet. In contrast to celebrities and celebrity-wannabes, there’s something really appealing about the ordinary mom, who in fact is pretty darn extraordinary. Didn’t I just report that William and Catherine were on a two-year hiatus from royal duties? Thanks for making a liar out of me, you two. Anyway, today the handsome British couple met our handsome American couple, President and Mrs. Obama. 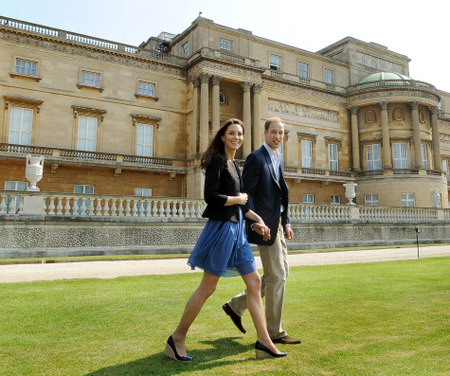 Buckingham Palace is the latest stop for the Obamas on their European tour. The last time Mrs. Obama visited the Royals in London she was dressed too casually in a skirt and cardie, but for her latest visit she looks lovely sporting a floral silk dress by American designer, Barbara Tfank. I’m not a fan of the bright pink bolero – either the color or the shape. The sheen of the fabric and bolero style feels more evening than afternoon. 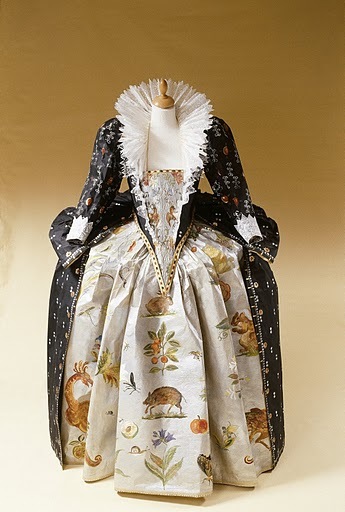 The pink is very little girl, particularly paired with the full skirt of the dress. A dusty rose fitted jacket would have been more sophisticated. Interesting to note that Mrs. Obama isn’t carrying a handbag. Going through all the photos, I notice Queen Elizabeth, Camilla, and Catherine all clutching handbags, but not our First Lady. Without a bag, her outfit looks incomplete. But I have to admit that I’m a lady who likes her handbags. Catherine looks (very) slim in a tan sheath from the British shop, Reiss. The dress has a lot of origami type folds and overlaps, which to pull off requires a tall and super slender figure. Catherine is carrying a small black clutch evening bag and she’s wearing simple black pumps. Her choice of simplicity is a complete contrast to Mrs. Obama. The gentlemen are dashing in their suits. William is sporting a white pocket square, always a smart fashion touch. President Obama is in navy blue with a burgundy tie and the American flag pin on his lapel. Nice, Mr. President. Extra points to the ladies for coordinating their fashion colors with that of the room. Catherine, Duchess of Cambridge wearing Issa the day after her wedding. Does anyone else feel this dress is too short for her? Are we feeling the royal void? No Kate news for weeks now. Sorry readers, we will have to get used to it. Diana, Princess of Wales spoiled us with regular feeds of fashion and drama and perhaps we all thought that with a new princess, the good old days were back. Apparently not. For one thing, Queen Elizabeth has granted the newlyweds a two-year reprieve from royal duties, allowing William to focus on his military job and Kate to settle into married life. For us that means fewer photo ops and Kate-fashion-plates to scrutinize. Also, Kate will not be courting the press. It is considered bad form to outshine the future king and Kate is not Diana. According to British historian Andrew Roberts in Maclean’s magazine, Diana was a “meteor” and “blazing a trail the royals shouldn’t have blazed.” By contrast, Kate with her middle class roots is more grounded and “in it for the long haul.” She’s not going to do anything to annoy her new in-laws. Kate is quite happy to follow her husband, literally. While on royal duties she will honor protocol and keep two steps behind her prince. Kate will not have a career, give any interviews or pose for pictures, other than official royal pics. We will rarely hear her voice and we will get to know the Duchess mostly through her fashion choices and what charities she supports. Kate’s family will also feel the void. There won’t be any Windsor/Middleton shindigs and the Middleton family will celebrate holidays without their eldest daughter. Kate is a member of the royal family now and predictions are that she intends to tow the royal line. 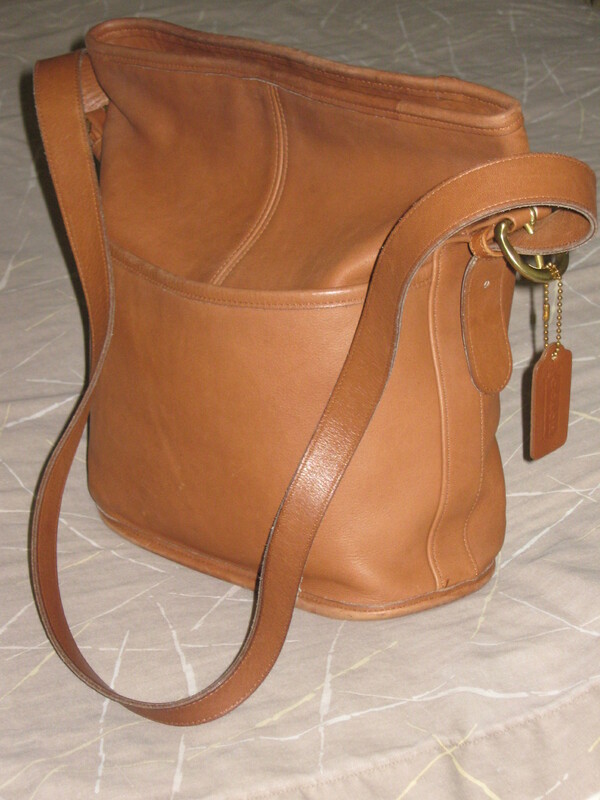 My favorite Classic Coach - The Bleeker Bag in tan. Circa 1996. 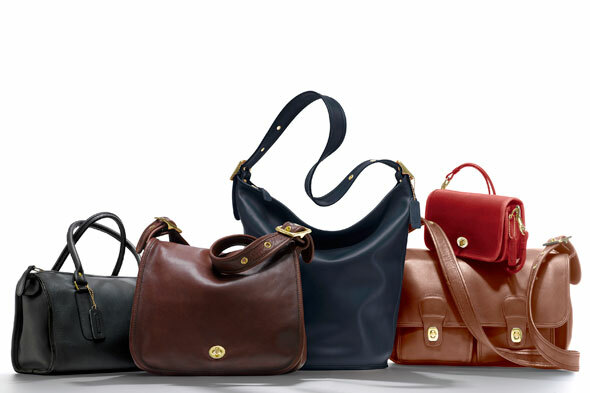 Speaking of handbags, I read that Coach is reviving five of their old school styles from the 1970s. Limited edition Coach bags designed by Bonnie Cashin will be available exclusively on Net-a-Porter.com starting June 15th. Coach is a very different brand these days, but it was once known for understated elegance. It started in New York in 1941 as a line of leather accessories for men. In the early 1960s, Coach hired American designer Bonnie Cashin. She created a timeless look in women’s handbags: no logos, no excessive hardware, only the signature turnlock and leather ID tag. Cashin’s designs were the principal Coach look up until the late 1990s. Coach Classics available on Net-a-Porter.com. Photo courtesy of Net-a-Porter.com. I favor Coach Classics for the unique style – part preppy, part arty. Like a cashmere cardie or a gold signet ring, a Coach Classic speaks volumes, but quietly. There are four old school Coach handbags in my collection. I have a friend who has been sporting her Duffel Coach for over 20 years and it’s still going strong – even better, she says. My mom has a Classic Coach and my sis-in-law, too. Are you a Coach Classic gal? What’s your favorite style? Do tell. Time to get back into Mom’s Closet. Click on the Mom’s Closet tab above and read the latest installment – Mom Made the Top Ten on Huffington Post. Princes William and Harry in their wedding duds. What about the guys? Ah, how should I say this – not my cup of tea? More like, hideous! Sorry, William and Harry, but your wedding look was way over the top. Too much red, too much gold and those stripes on the trousers … painful. 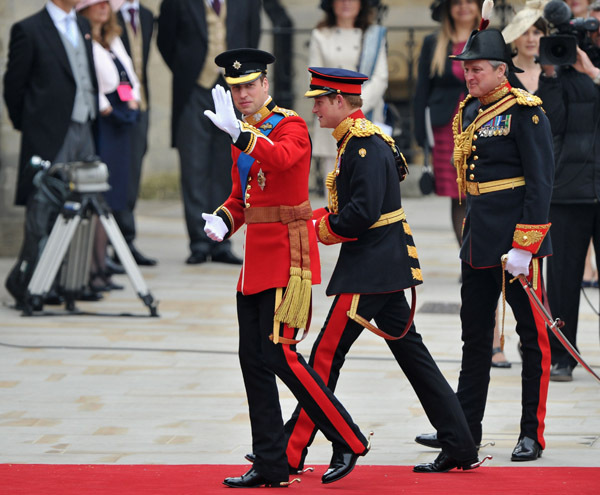 Both princes are in the military, so protocol probably called upon them to sport their dress uniforms – Prince William in Colonel of the Irish Guards and Prince Harry in Captain of the Household Cavalry. Each uniform includes symbolic medals and buttons and so on. I usually like uniforms – US Navy Full Dress Whites, oh yes! 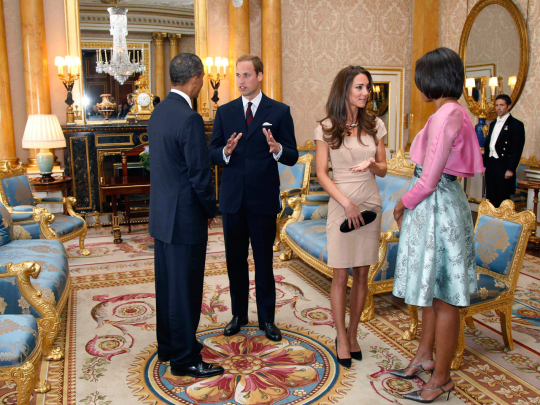 I think it was all that red on William and all the gold bling on Harry that is off-putting. Dress attire is tough for men. When French restaurants put waiters in tuxedos it made the special event ensemble common. Cheap rentals have also tainted the tux. Morning coats are OK, although I’m not a fan of tails. I guess for me there’s nothing like a fine tailored three-piece suit in navy blue or gray (don’t like black for day time) with a patterned tie. Simplicity is my cup of tea. But I suppose what I prefer would not be up to snuff for such a formal occasion. Are you attending a wedding this summer? Click here to read my article in the SF Chronicle on appropriate men’s attire for weddings.